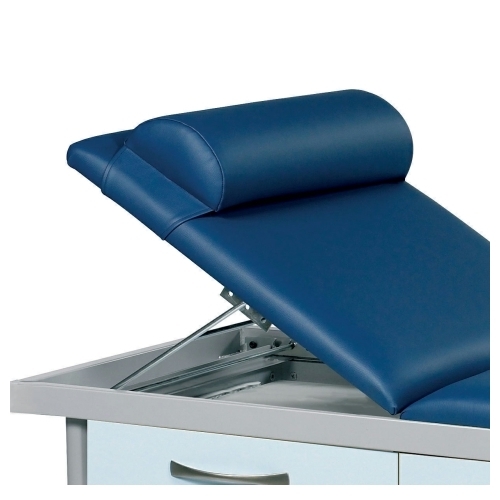 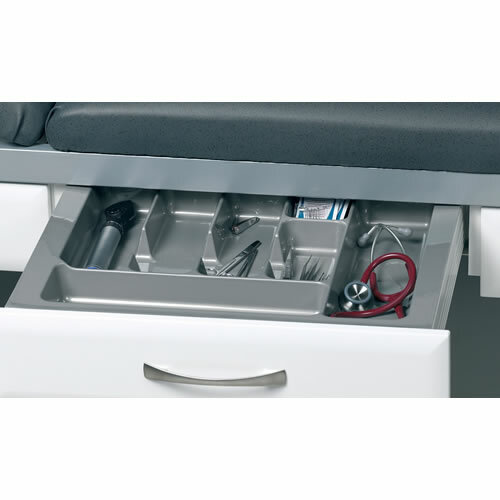 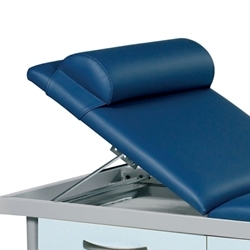 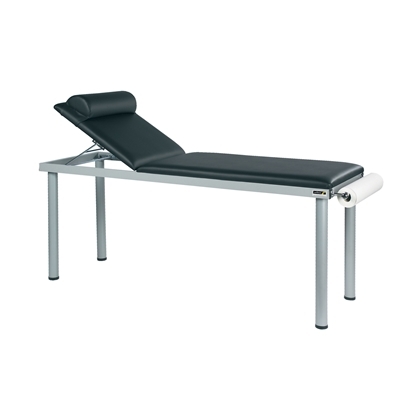 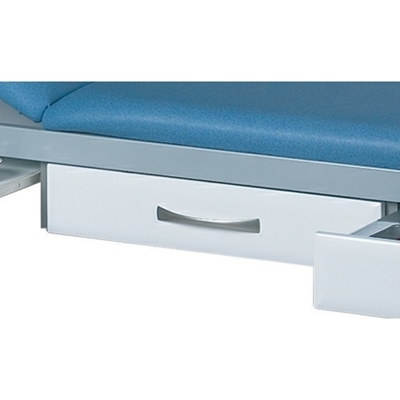 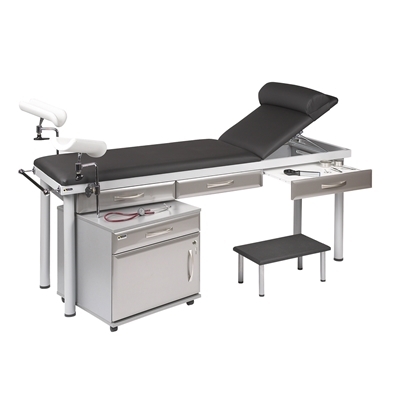 The Practitioner Deluxe Couch Range has been designed for today's health care professionals and combines a number a treatment and storage solutions with excellent comfort for the patient. 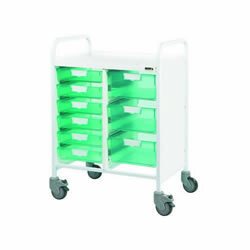 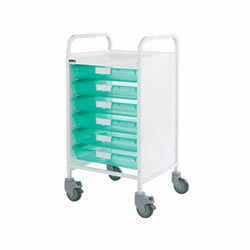 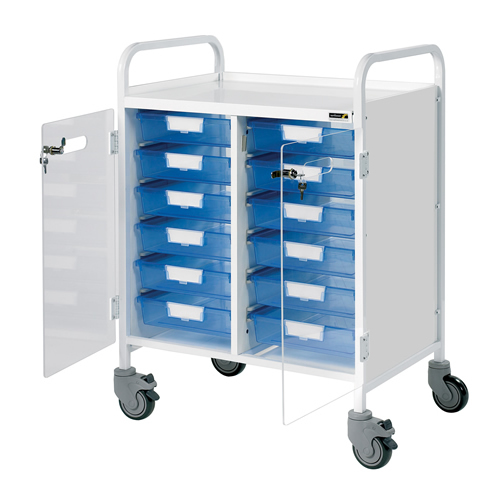 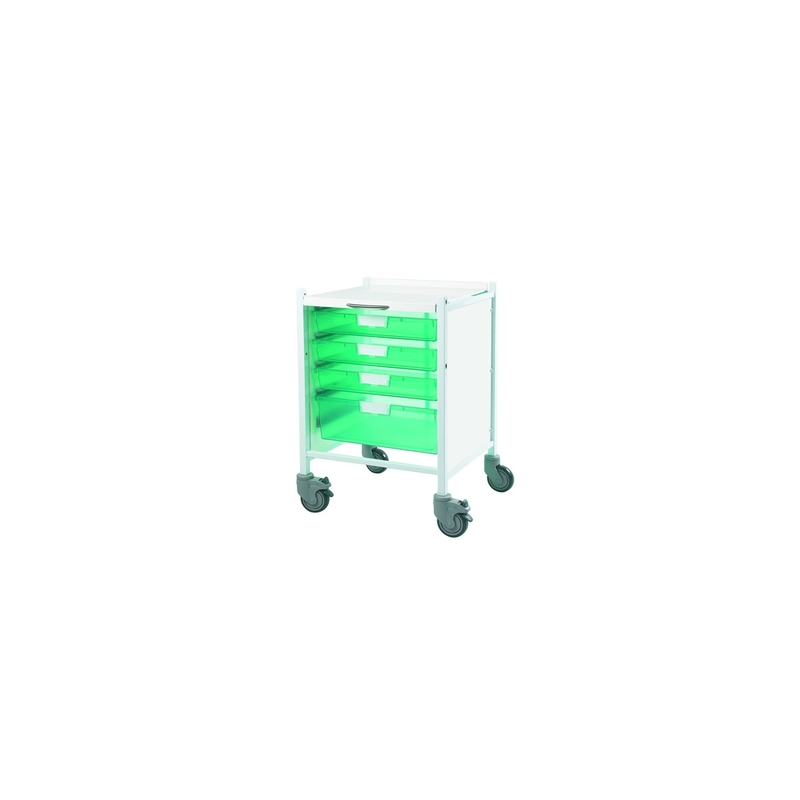 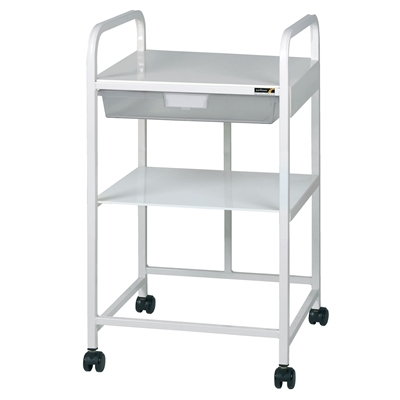 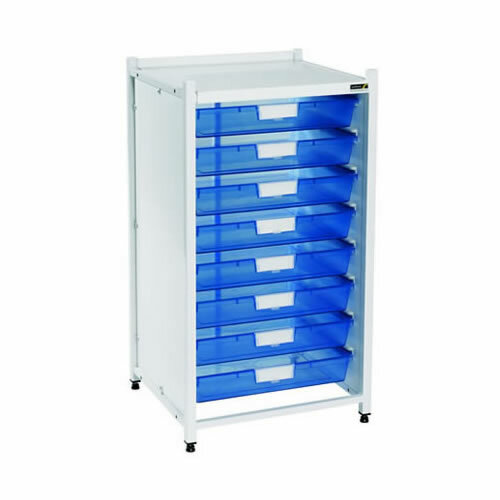 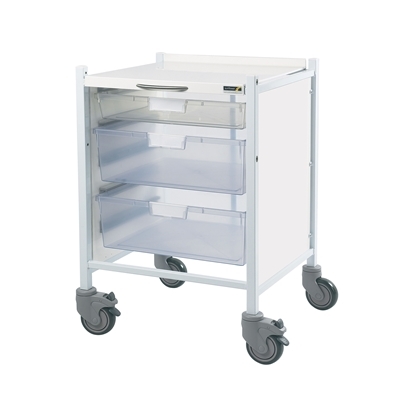 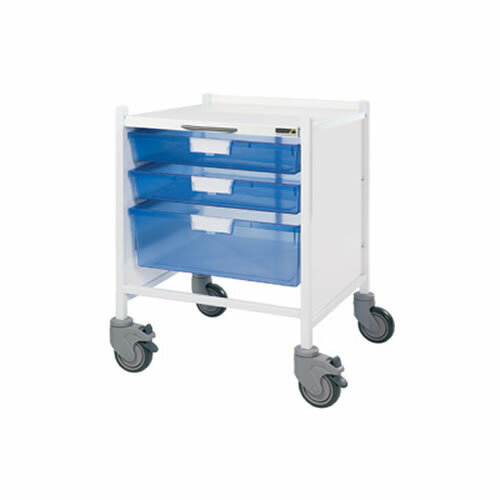 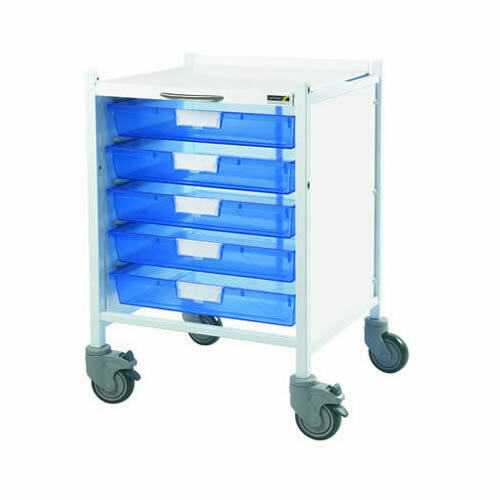 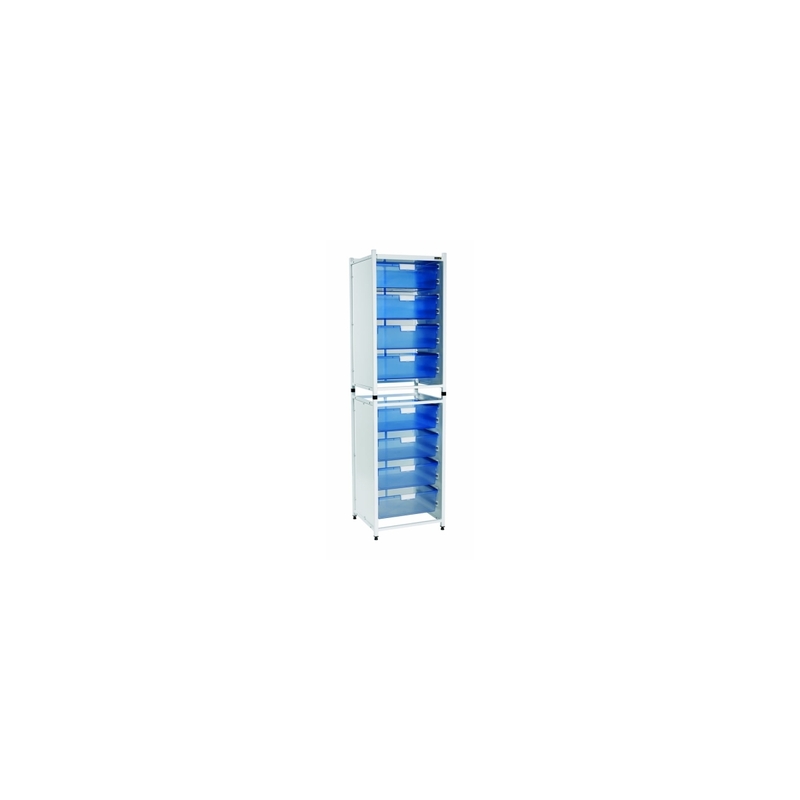 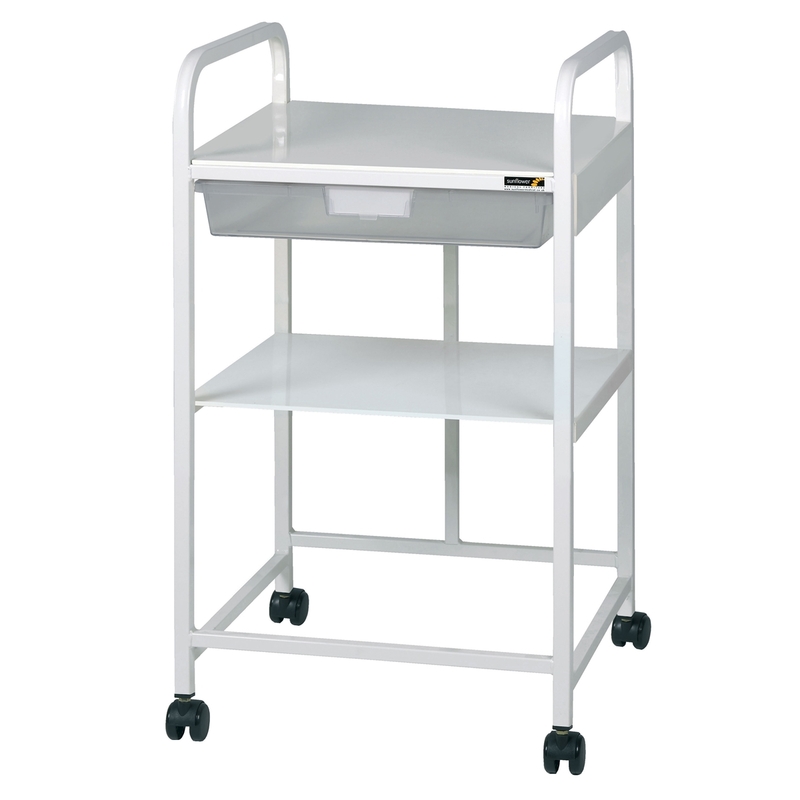 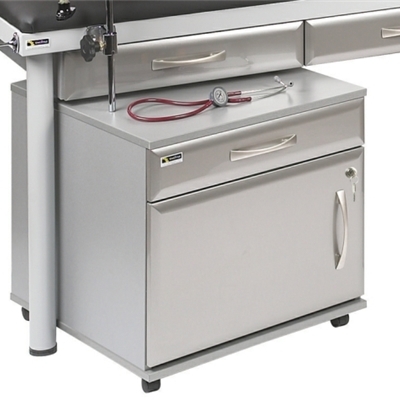 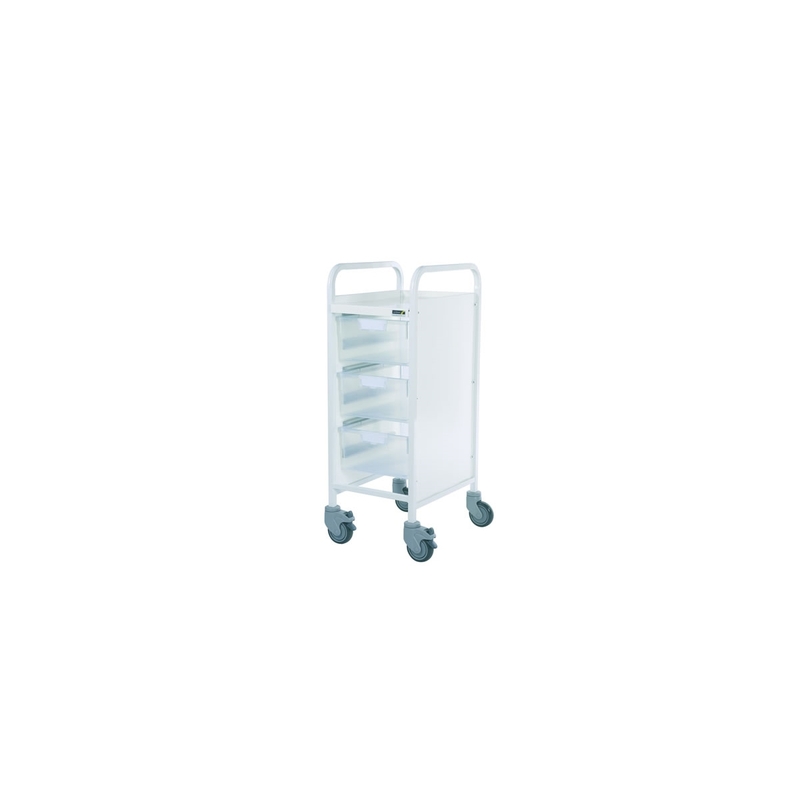 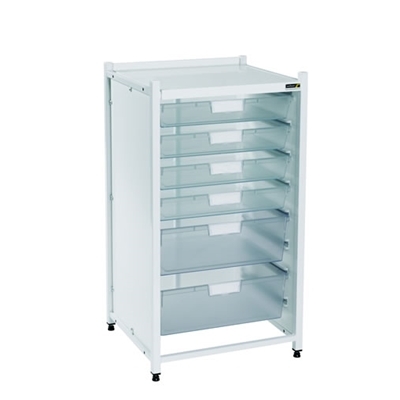 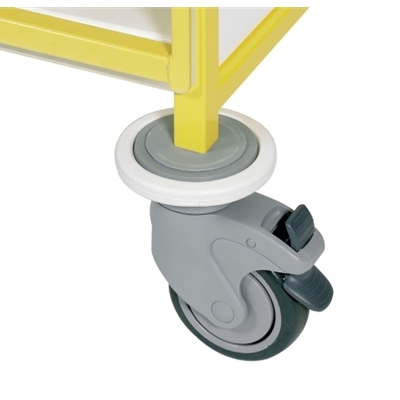 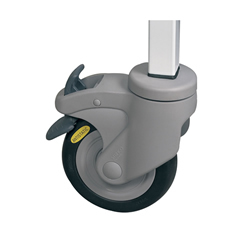 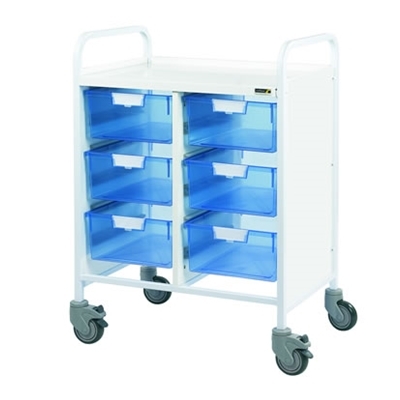 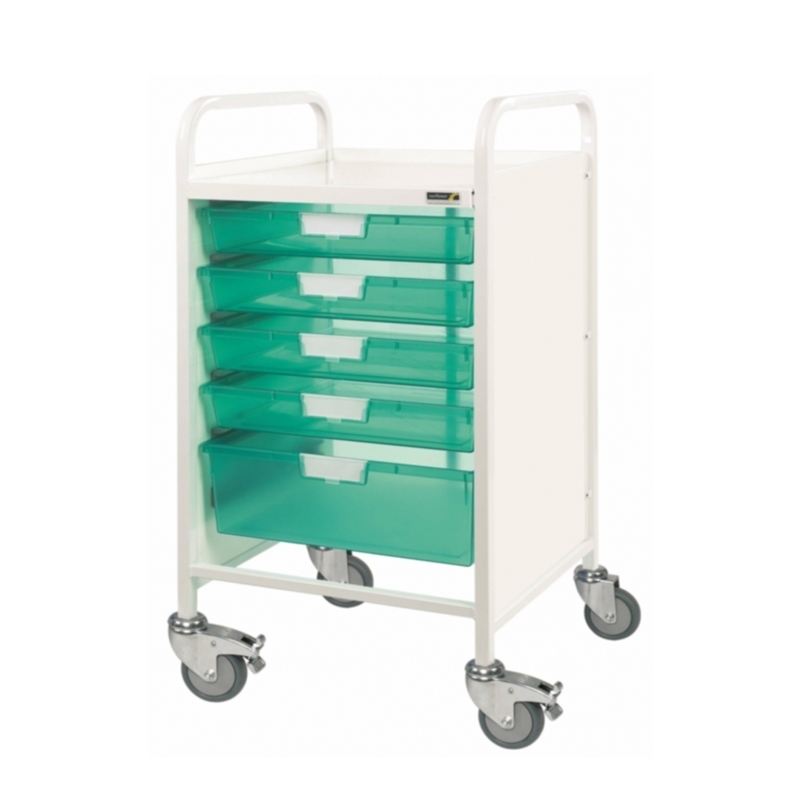 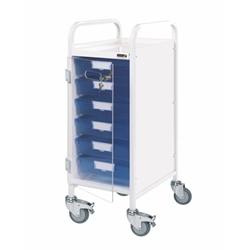 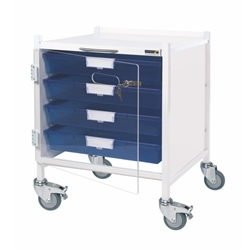 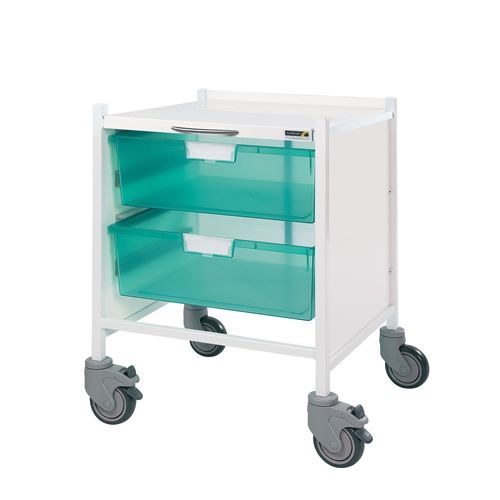 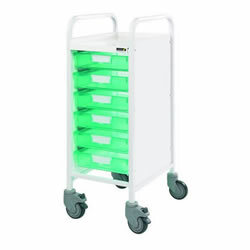 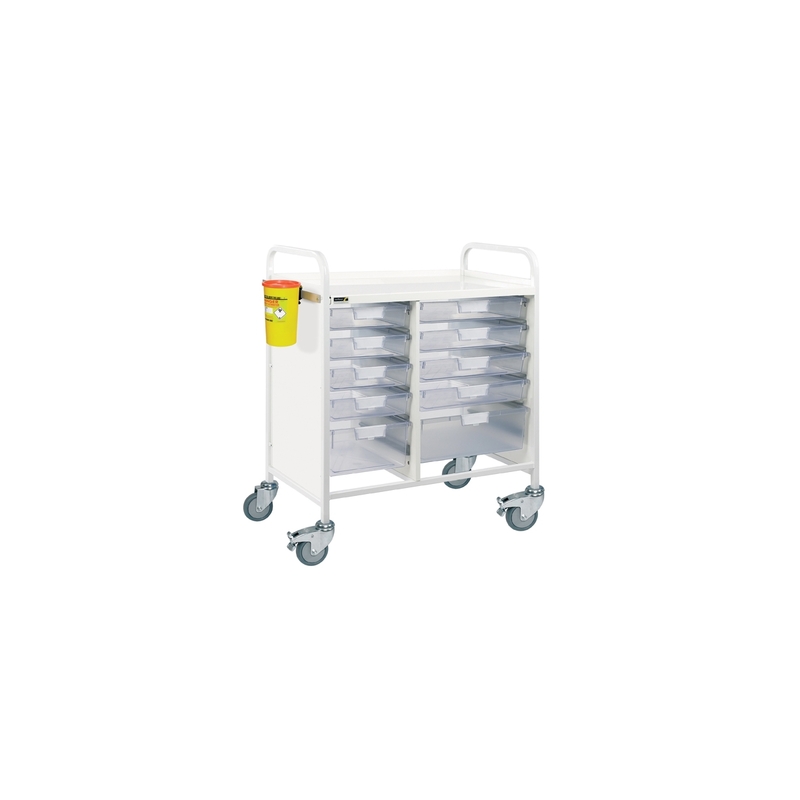 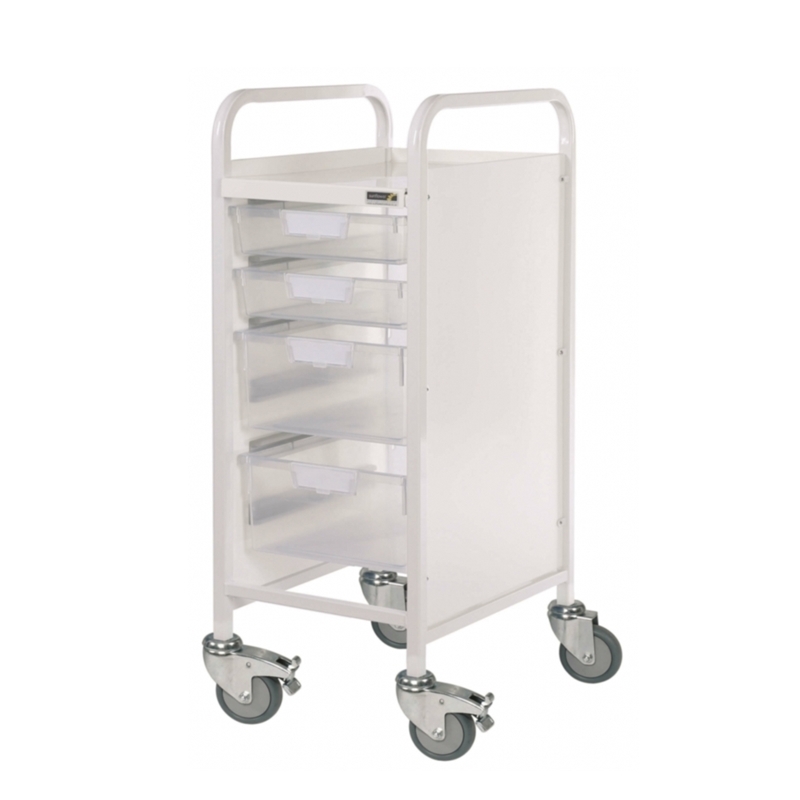 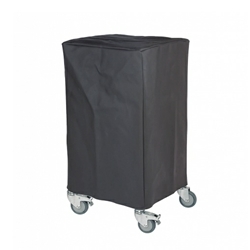 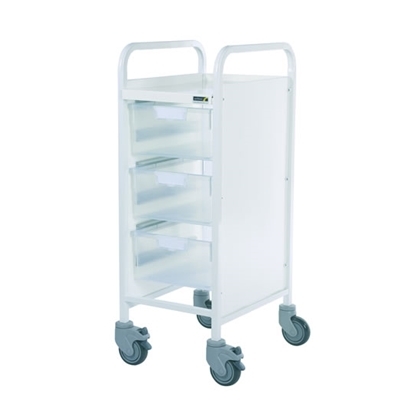 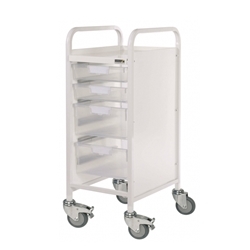 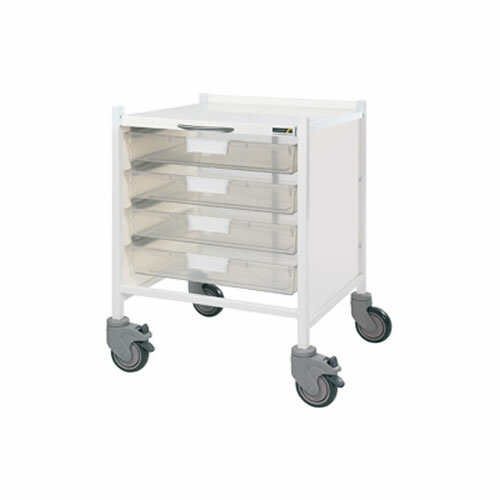 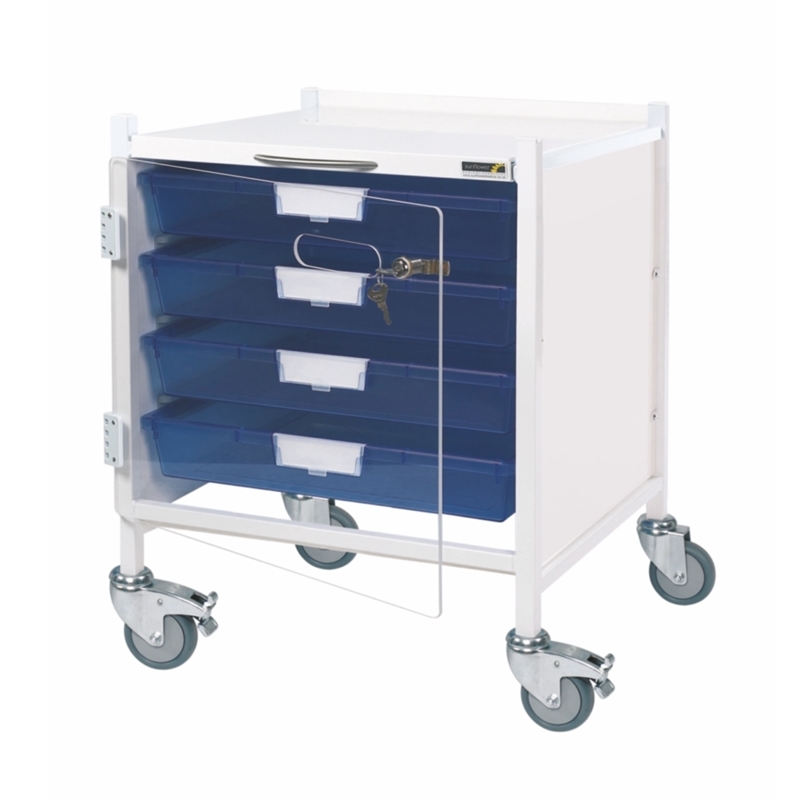 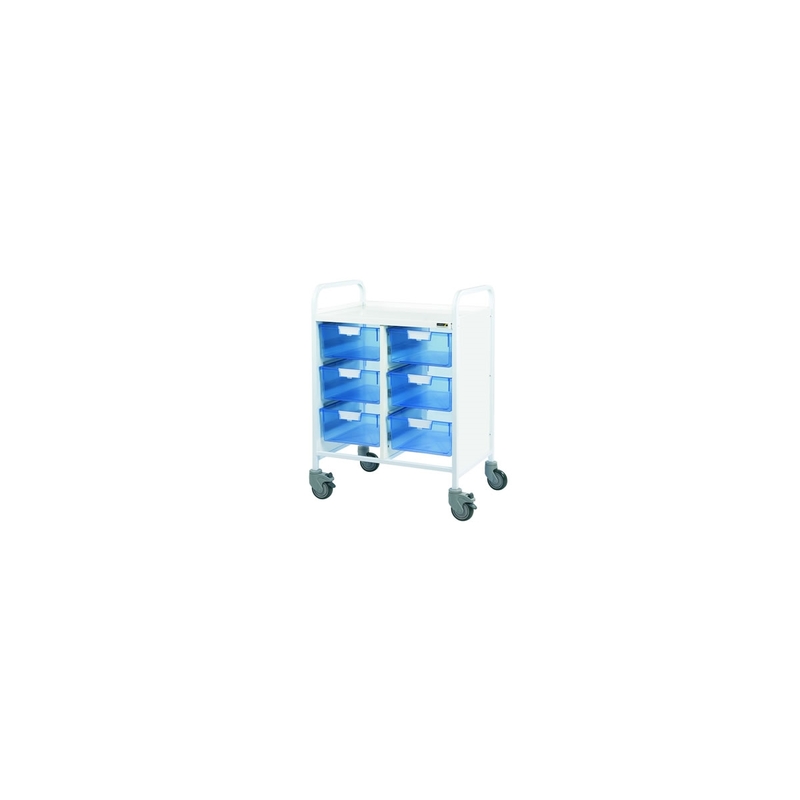 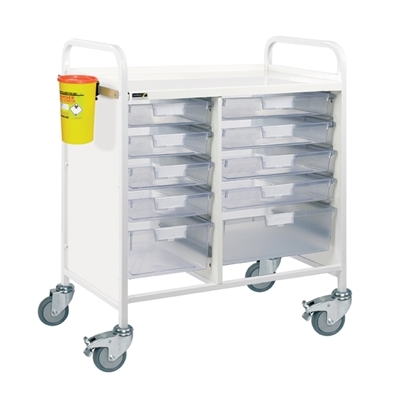 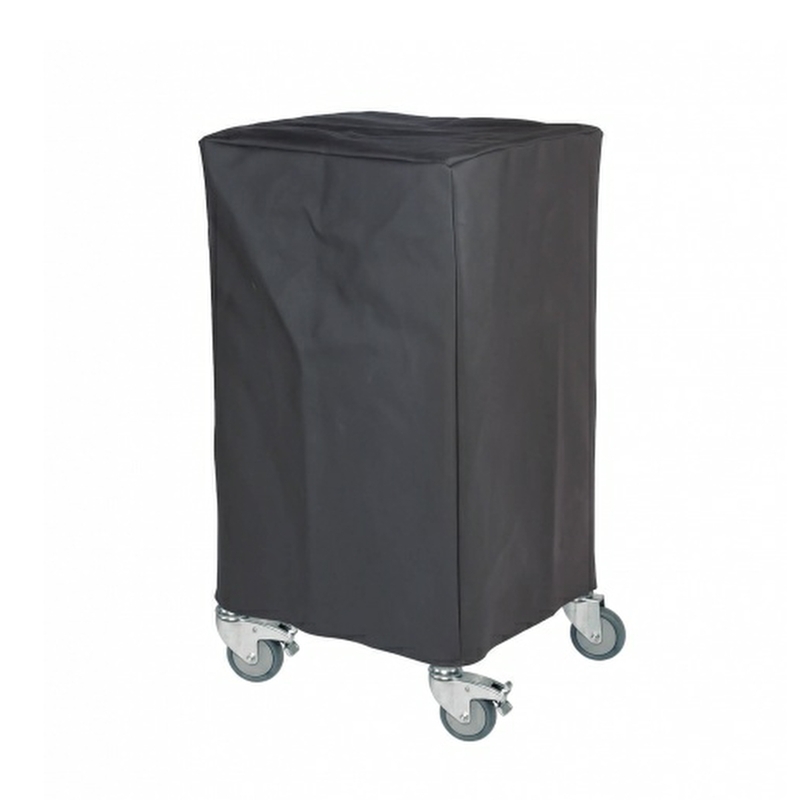 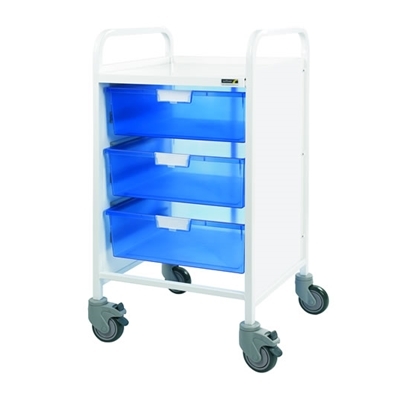 Narrow compact storage trolley - ideal for limited space environments. 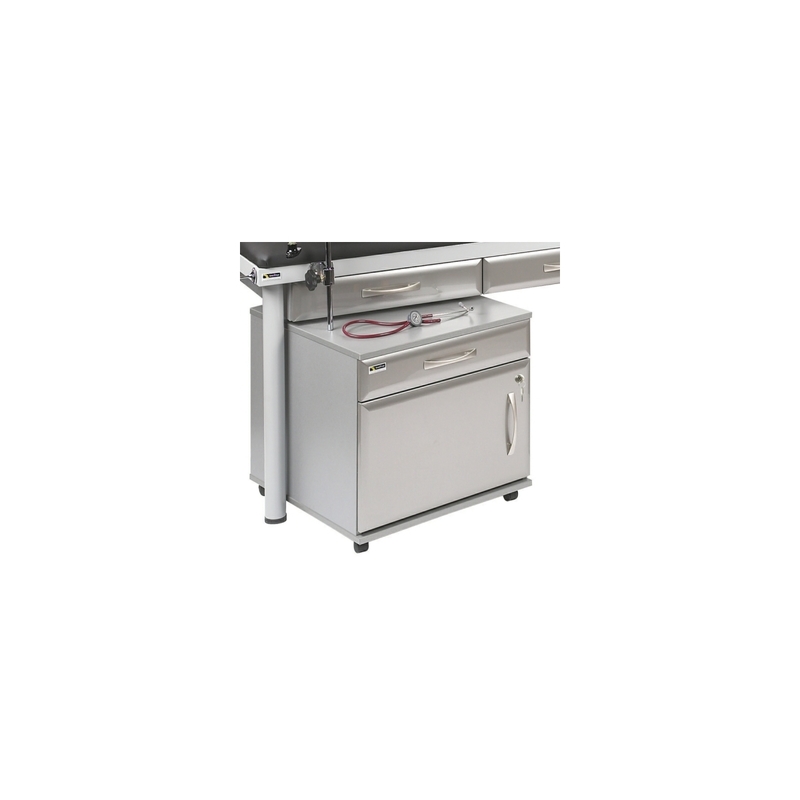 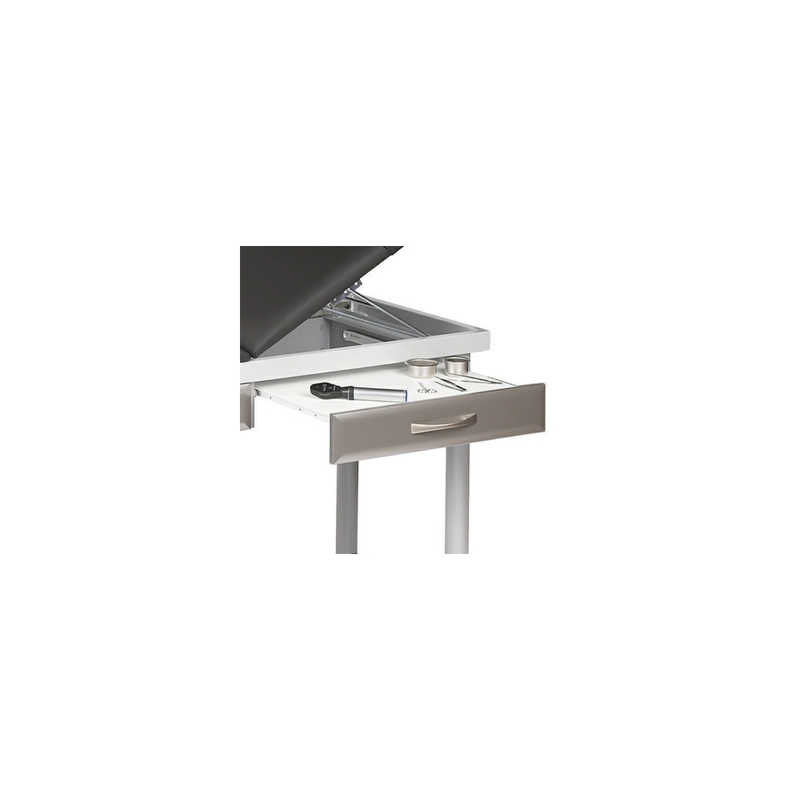 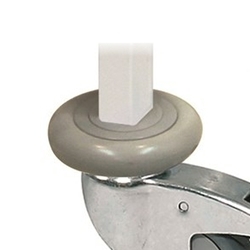 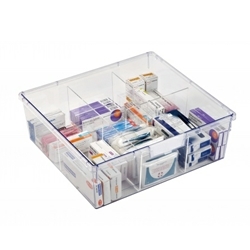 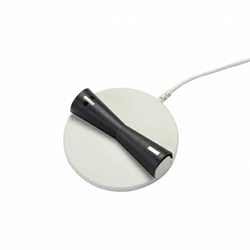 • Choice of removable single and double depth trays. 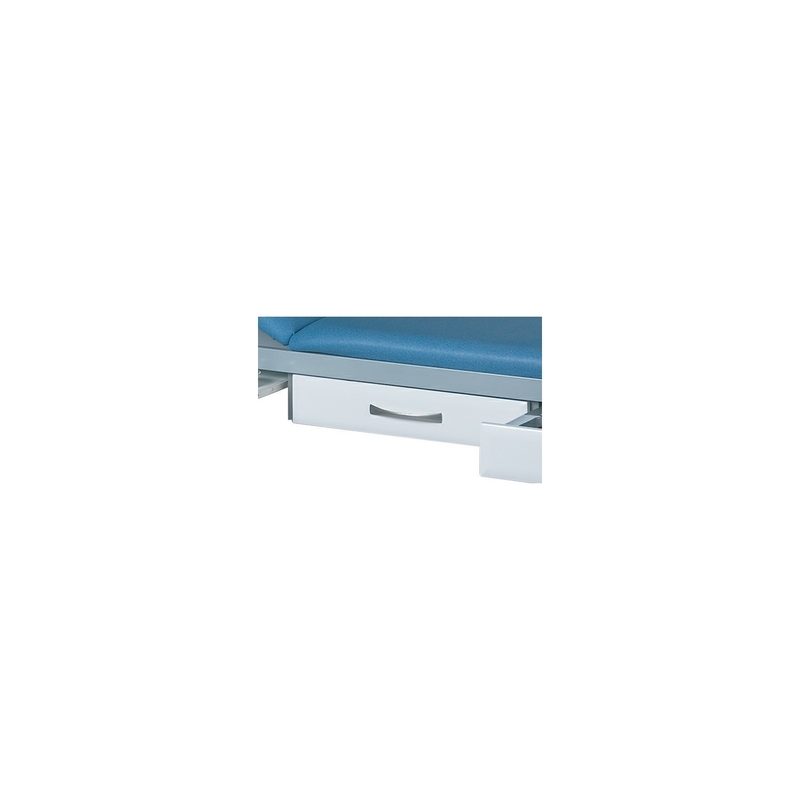 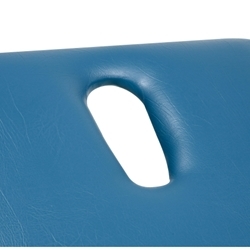 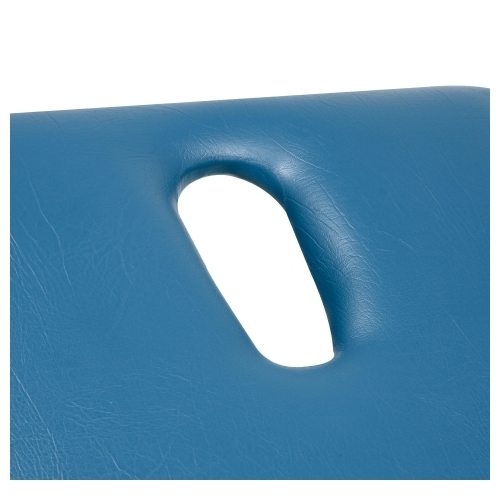 Sunflower Colenso couches are exceptionally stable, durable and comfortable for the patient and are available with a full range of optional accessories to allow you to personalise the couch to your needs. 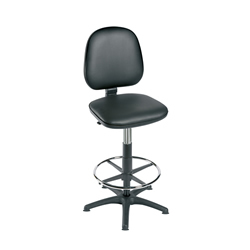 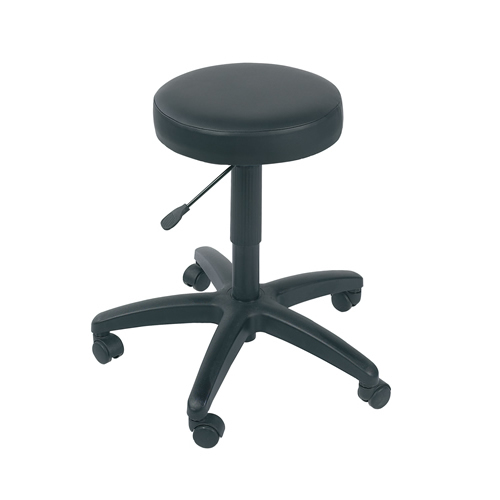 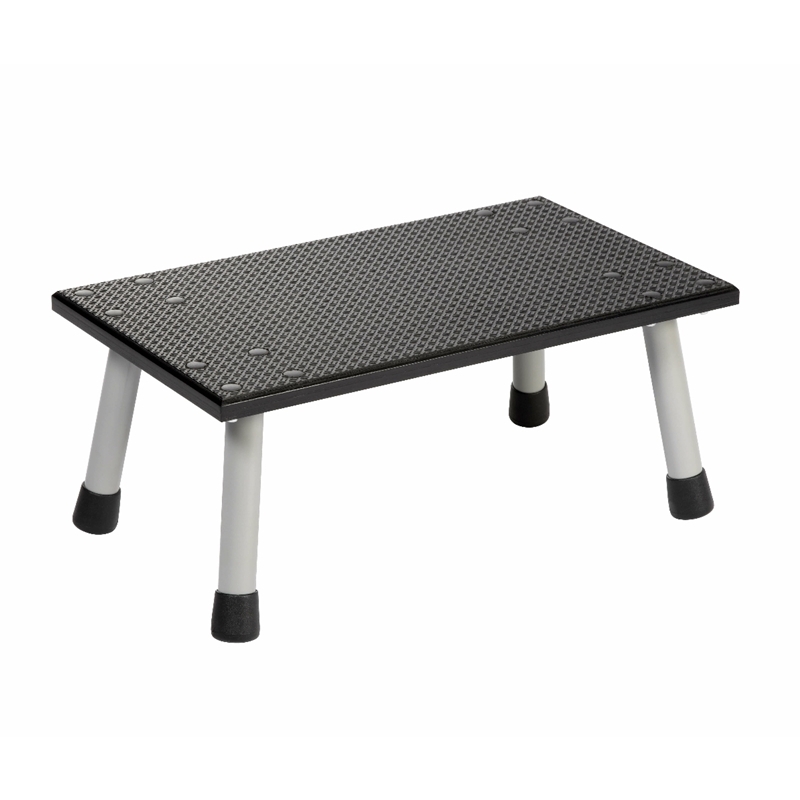 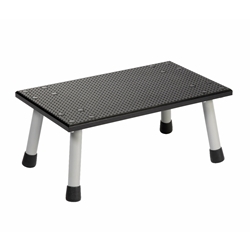 Low level stool with comfortable padded seat and five castor base for stability. 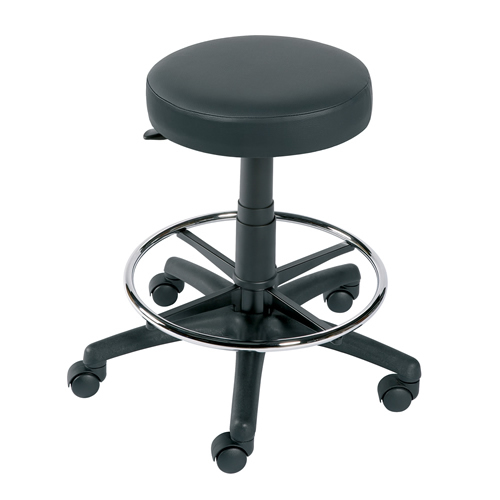 Low level stool with comfortable padded seat with stylish chrome foot ring and five castor base for stability. 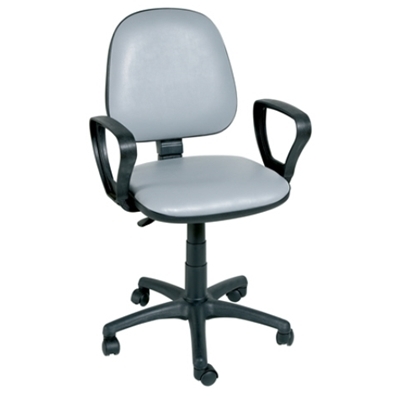 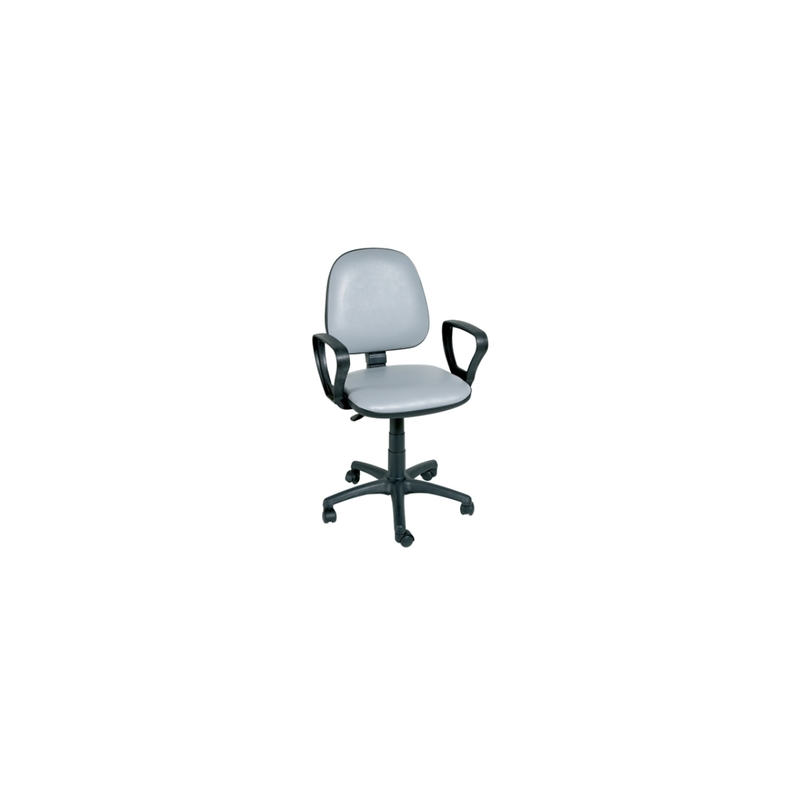 Comfortable operators chair with padded seat and back with five castor base for stability. 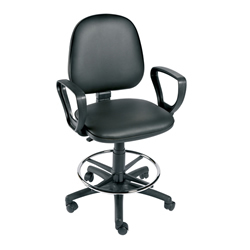 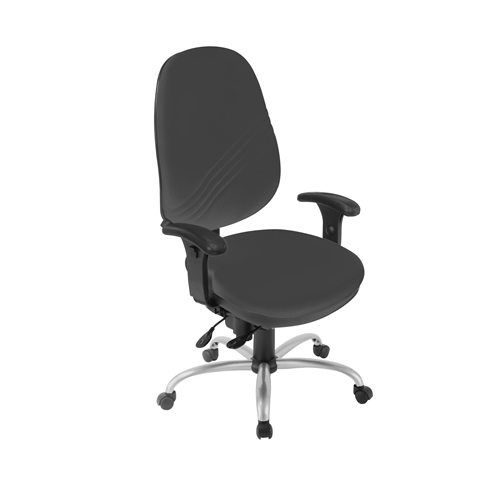 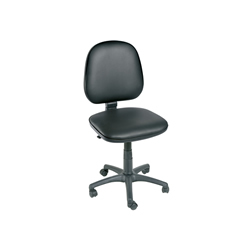 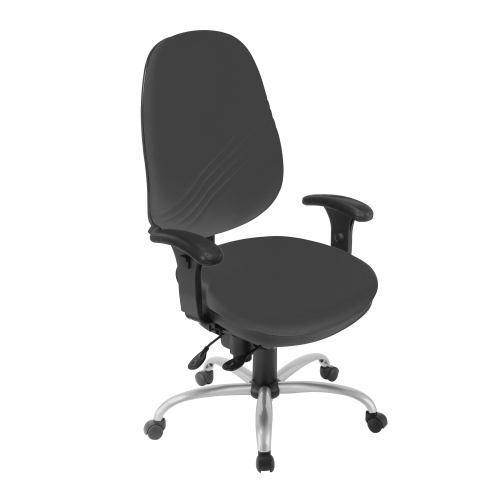 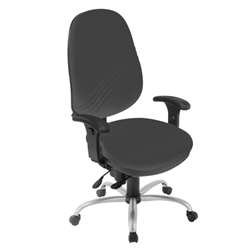 Comfortable operators chair with padded seat and back and five castor base for stability. Comfortable operators chair with padded seat and back with stylish chrome foot ring and five castor base for stability. 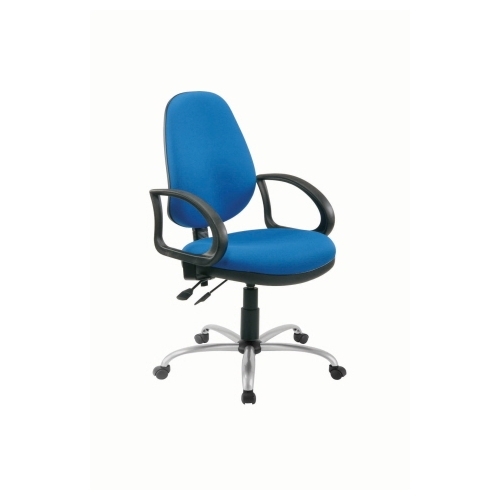 High level chair with comfortable padded seat and back with stylish chrome foot ring and five castor base for stability. 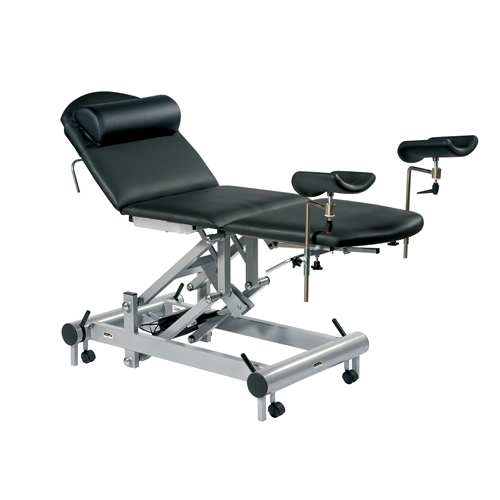 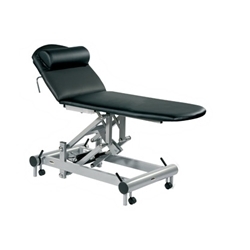 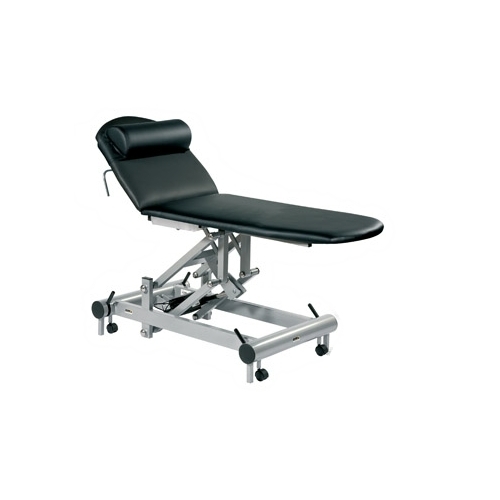 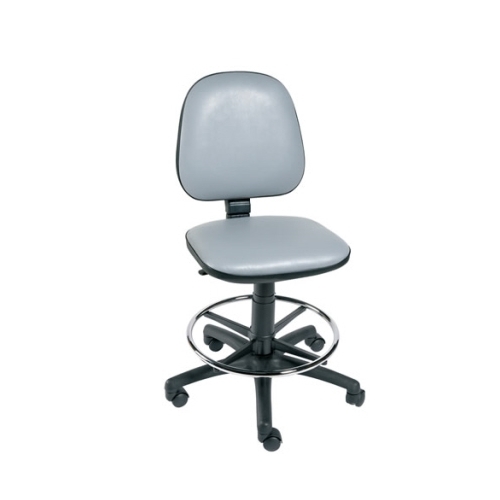 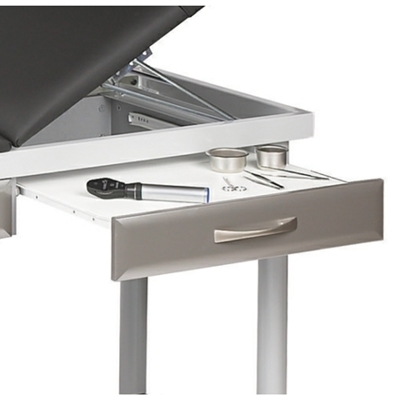 Fully adjustable consultation chair suitable for daily use in healthcare environments. 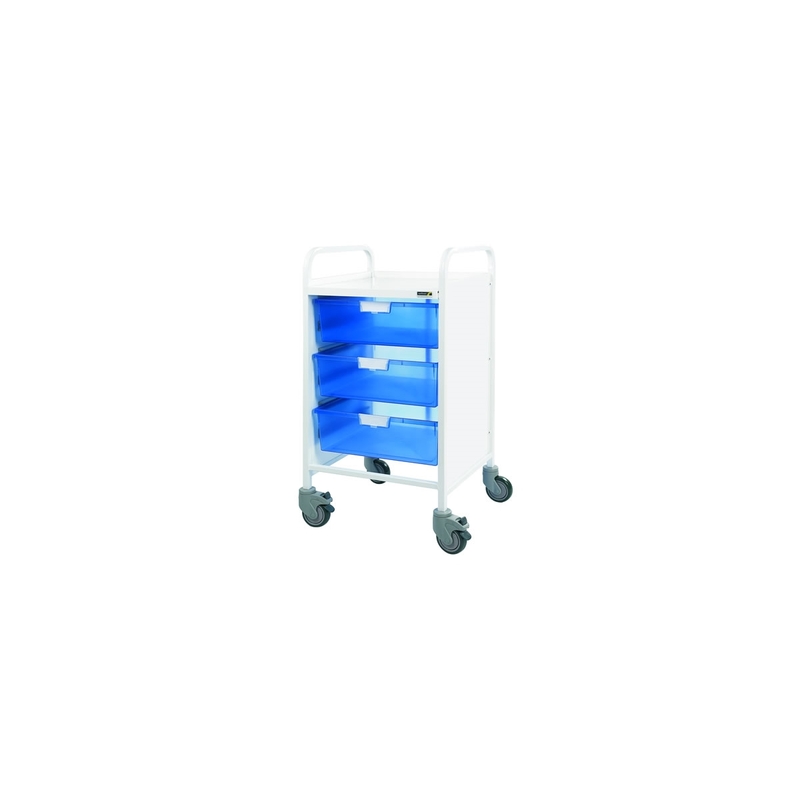 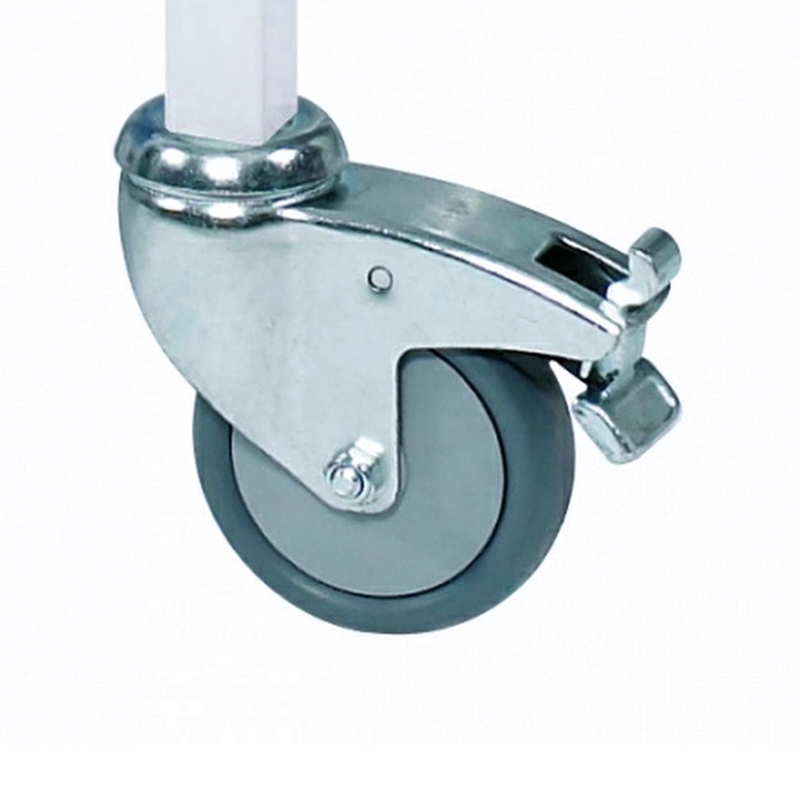 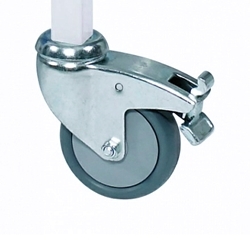 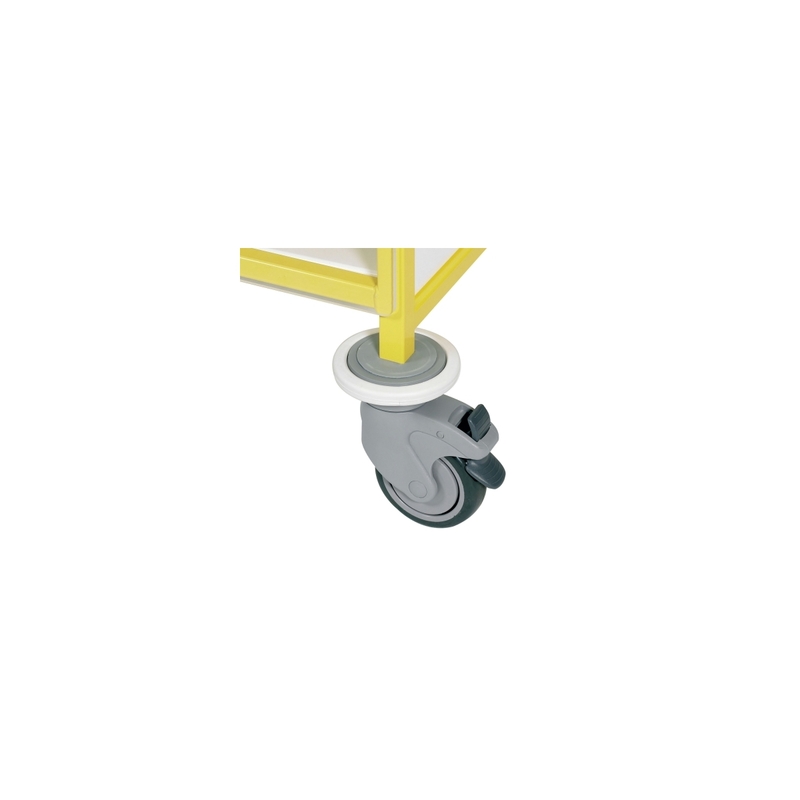 Extra low storage trolley - ideal for positioning under a couch. 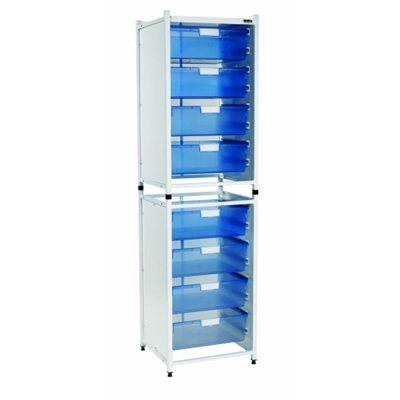 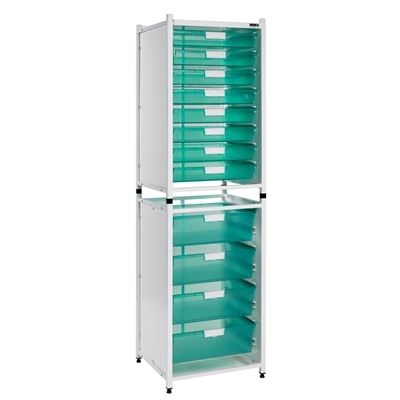 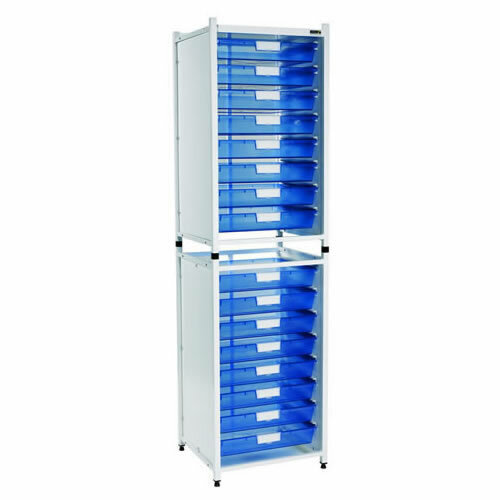 Modular system ideal for storing disposables and equipment. Modules can be attached together securely to form larger systems.